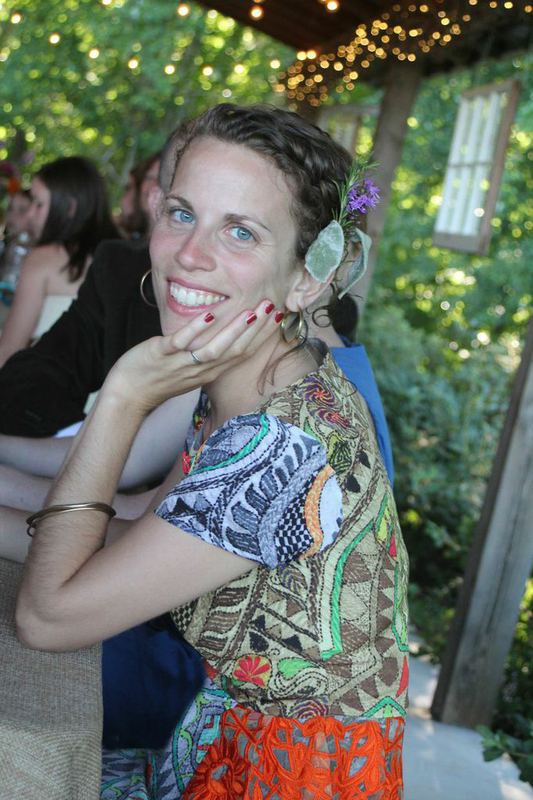 Corinne Manning is a writer and lead teacher for The Living Room Workshops. She believes that the deep exploration of craft is part of a unique and beautiful healing process for the writer. Her work has appeared online at the Oxford American, Drunken Boat, Volume 1 Brooklyn, The Nervous Breakdown and Qarrtsiluni and in print at Arts & Letters and Story Quarterly. She’s received grants and awards from Artist Trust and Seattle Office of Arts & Culture. She was the 2010/2011 Writer-in-Residence at the Hub City Writers Project, in Spartanburg, SC. She has served as an editor for small presses, and as a book designer. She’s also a yoga teacher, and a student of herbalism. She holds an MFA in fiction from UNC Wilmington. Anca Szilagyi’s fiction has appeared or is forthcoming in Washington City Paper, The Massachusetts Review, Gastronomica, and Fairy Tale Review. Her book reviews appear on the Ploughshares blog. Hailed by The Stranger as one of the “fresh new faces in Seattle fiction,” Anca was a 2012-13 Made at Hugo House fellow. She has taught fiction writing at the University of Washington, from which she earned her MFA, and she teaches creative writing from visual art for Richard Hugo House at the Henry Art Gallery. She also co-runs The Furnace reading series at Hollow Earth Radio. Her website is ancawrites.com. 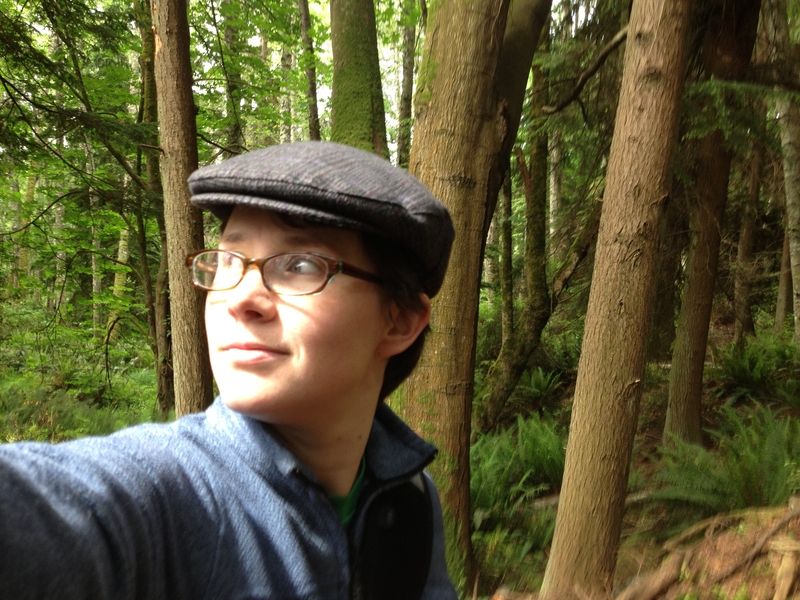 Kate Lebo’s poems appear in Best New Poets 2011, AGNI Online, and Poetry Northwest, among others. 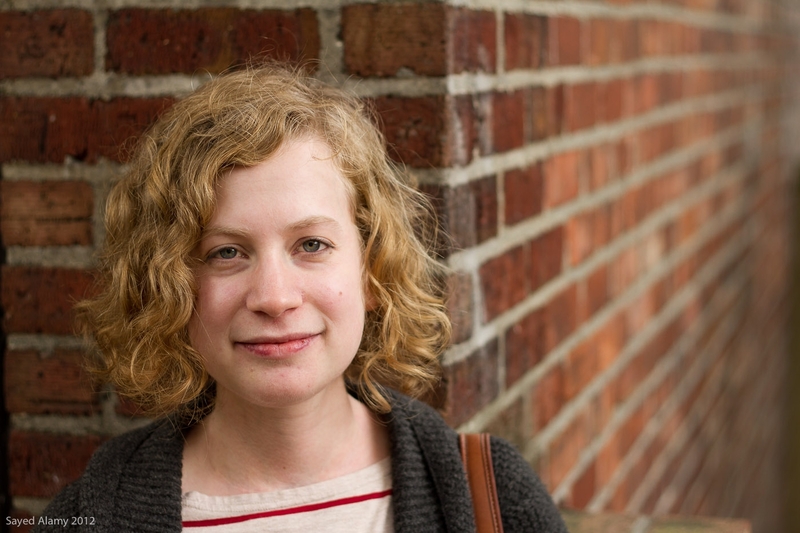 She’s an editor for the handmade literary journal Filter and the recipient of a Nelson Bentley Fellowship, a Joan Grayston Prize, a 4Culture grant, and a Soapstone residency. In June 2012 she graduated from the University of Washington’s MFA program. An award-winning pie maker and author of the best-selling zine A Commonplace Book of Pie (forthcoming from Chin Music Press in fall 2013), Kate hosts a semi-regular semi-secret social called Pie Stand. 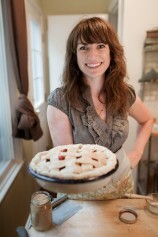 For poems, pie classes, and other tasty treats, visit pie-school.com. Her Living Room Workshop classes are held in Ballard.